Blakers, M., S. J. J. F. Davies, and P. N. Reilly. The Atlas of Australian Birds. Melbourne: Melbourne University Press, 1984. Higgins, P. J., J. M. Peters, and W. K. Steele. Handbook of Australian, New Zealand and Antarctic Birds. Vol. 5. Melbourne: Oxford University Press, 2001. Rowley, I., and E. Russell. Fairy-wrens and Grasswrens (Maluridae). Oxford: Oxford University Press, 1997. 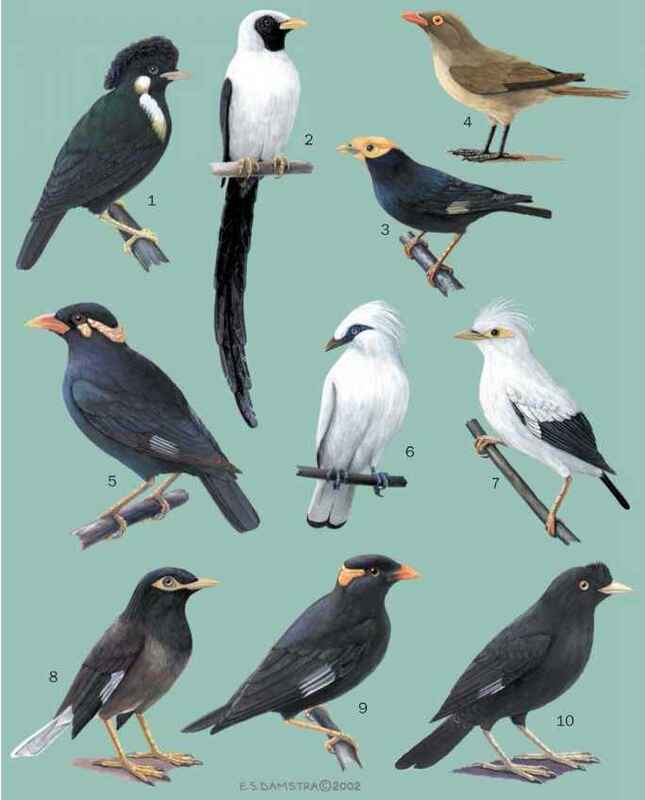 Sibley, C. G., and B. Monroe Jr. Distribution and Taxonomy of Birds of the World. New Haven: Yale University Press, 1990. Schodde, R. The Fairy-wrens. Melbourne: Landsdowne, 1982.